C. Zhao, Z. Wang*, X. Li, X. Yi, H Chu, X. Chen, C.-C. Wang*. 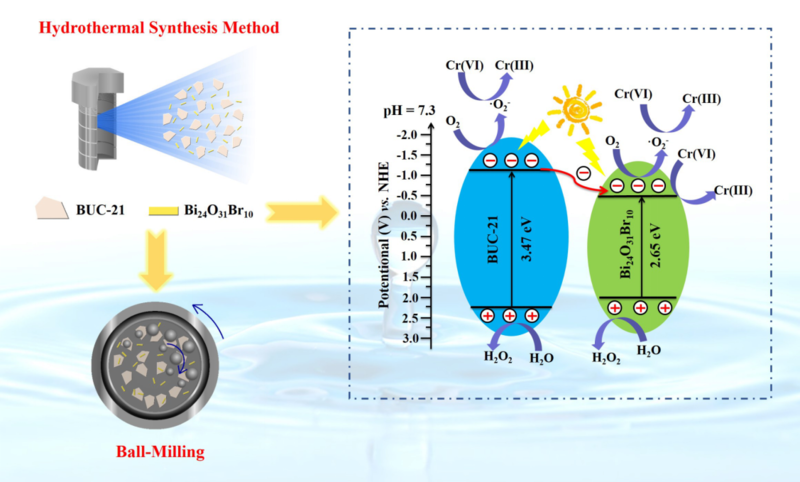 Facile fabrication of BUC-21/Bi24O31Br10 composites for enhanced photocatalytic Cr(VI) reduction under simulated sunlight, Applied Catalysis B: Environmental, submitted. X. Wang, W. Liu, H. Fu, X-H Yi, P Wang, C Zhao, C-C Wang*, W. Zheng. 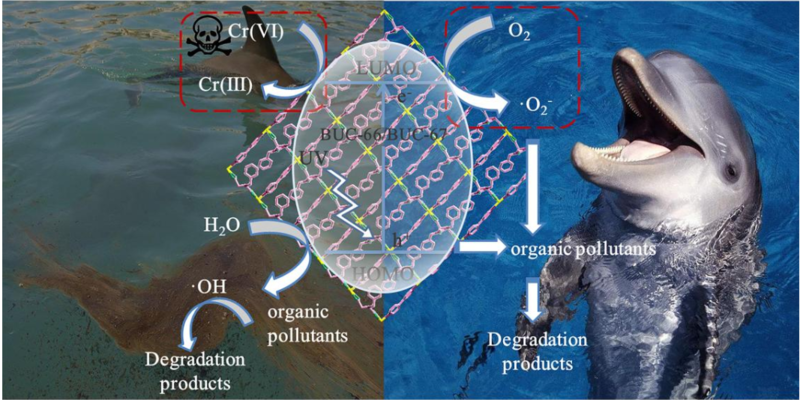 Simultaneous Cr(VI) Reduction and Cr(III) Removal of Bifunctional MOF/Titanate Nanotube Composites, Environmetal Pollution, 2019, 249, 502-511. C.-C Wang*, X.-H Yi, P. Wang. 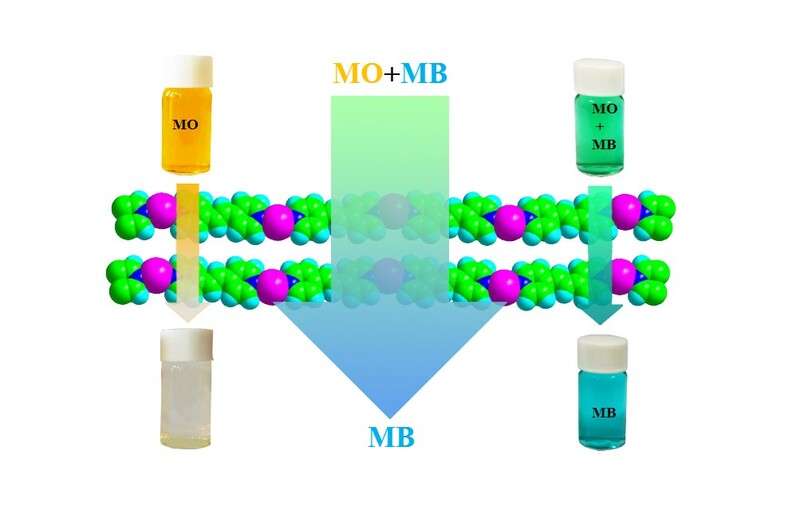 Powerful combination of MOFs and C3N4 for enhanced photocatalytic performance, Applied Catalysis B: Environmental, 2019，247，24-48. 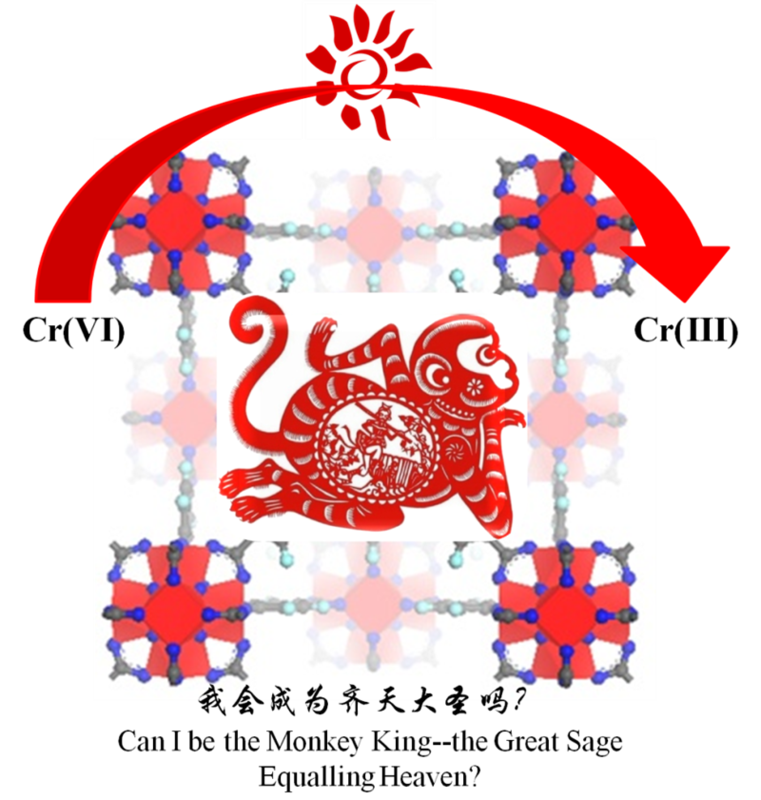 X.-D. Du, X.-H. Yi, P. Wang, W. Zheng, J. Deng*, C.-C. Wang*. 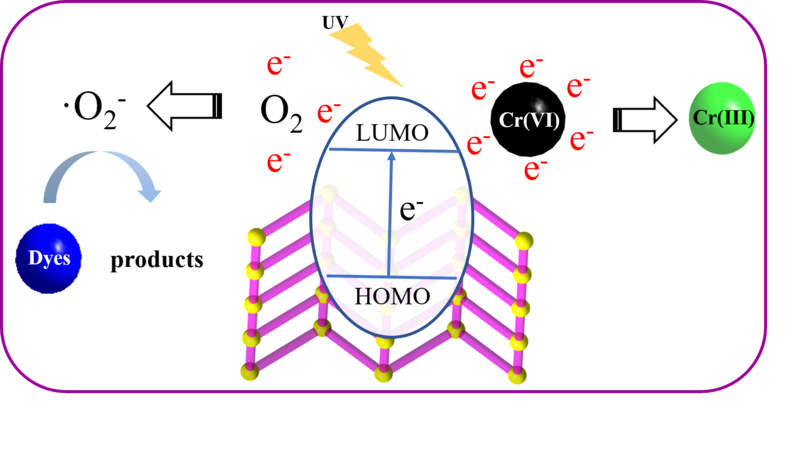 Robust photocatalytic Cr(VI) reduction of UiO-66-NH2(Zr/Hf) metal-organic framework membrane under sunlight irradiation. 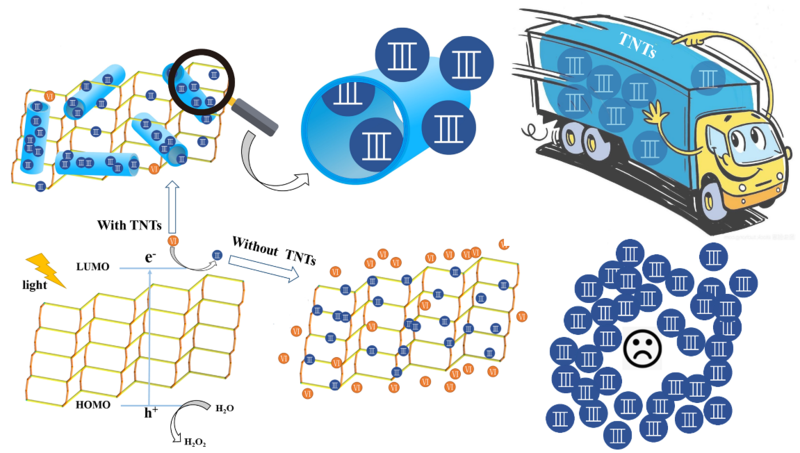 Chemical Engineering Journal, 2019, 356, 393-399. A. Liu, C. Wang, C. Chu, H. Chu, X. Chen, A. 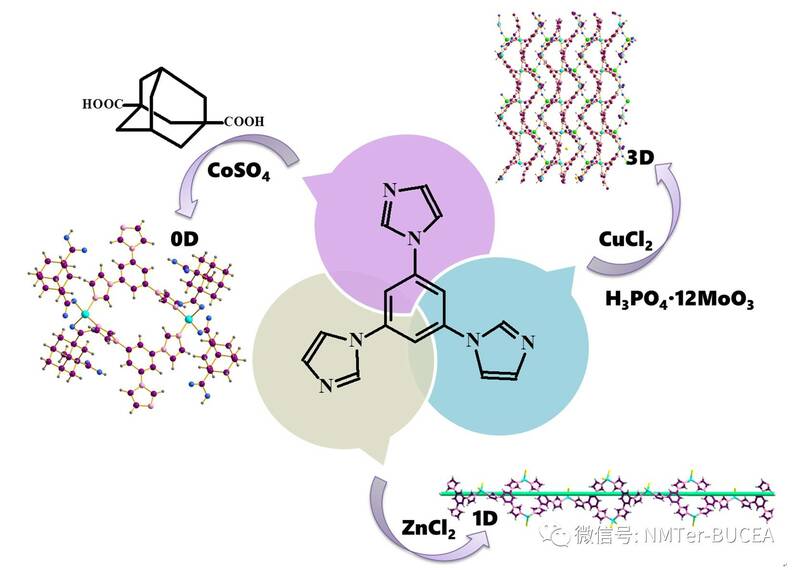 Du, J. Mao, W. Zheng, C.-C. Wang*. 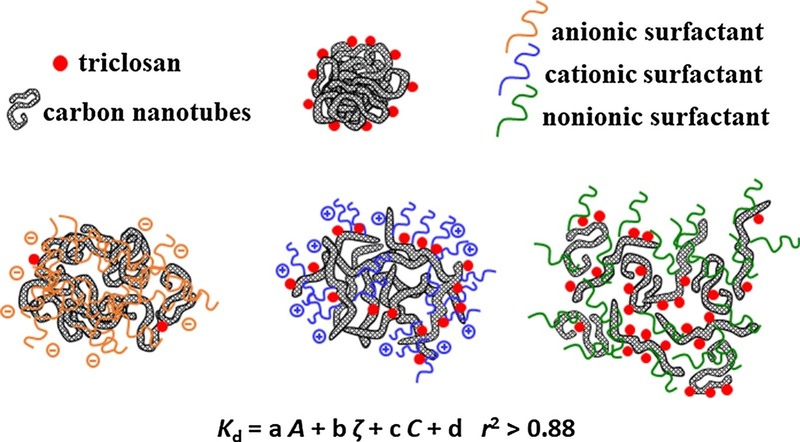 Odour control and anti-microbial activities of a 1 Dimensional Ag-based coordination polymer. 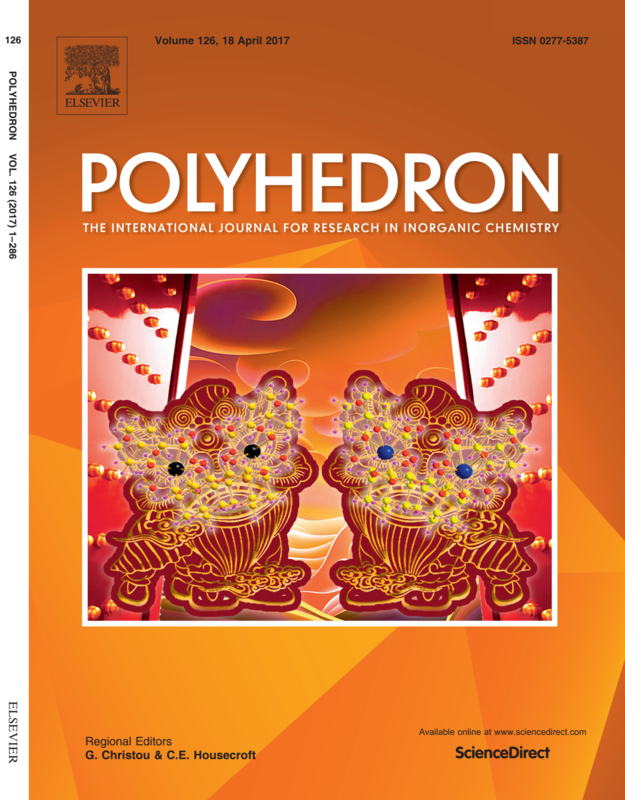 J Environ Chem Eng, 2018, 6(4), 4961-4969. X.-Y. Xu, C. Chu, H. Fu, X.-D. Du, P. Wang, W. Zheng,C-C. Wang*. 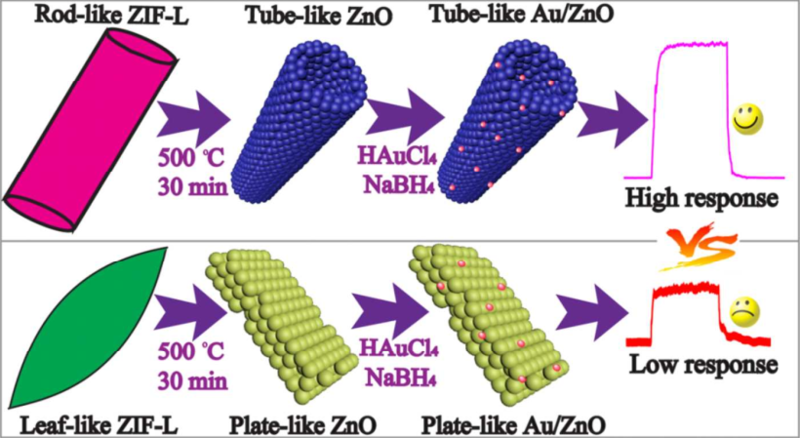 Light-Responsive UiO-66-NH2/Ag3PO4 MOF-Nanoparticle Composites for the Capture and Release of Sulfamethoxazole. 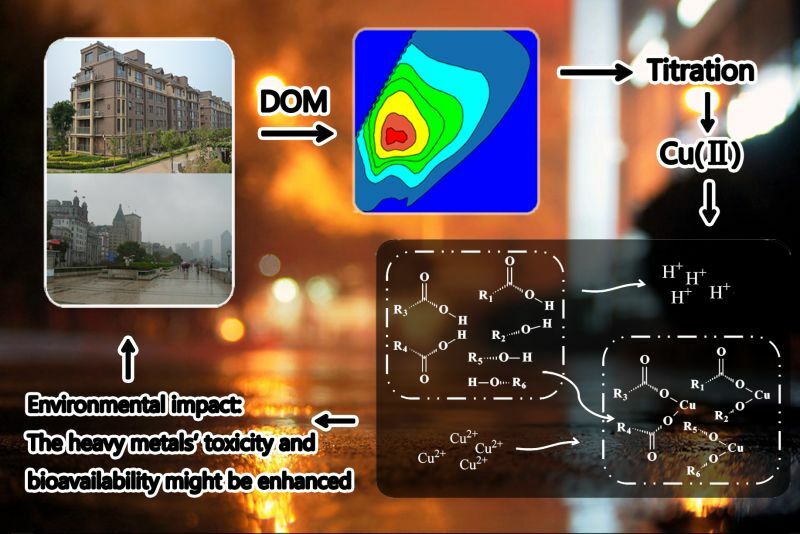 Chemical Engineering Journal, 2018, 350C, 436-444. 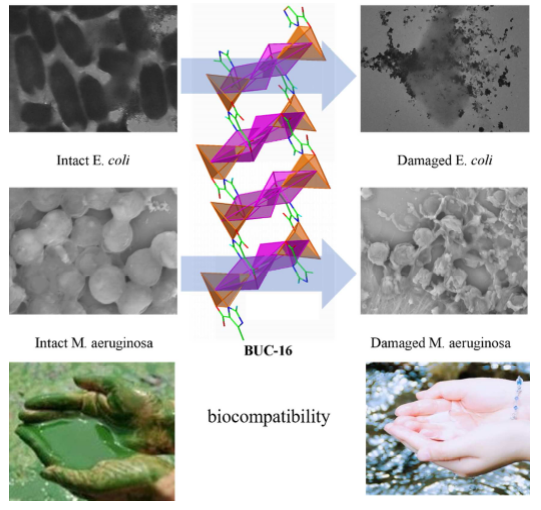 D-X Xu, C-C Wang*, P Wang, et al. 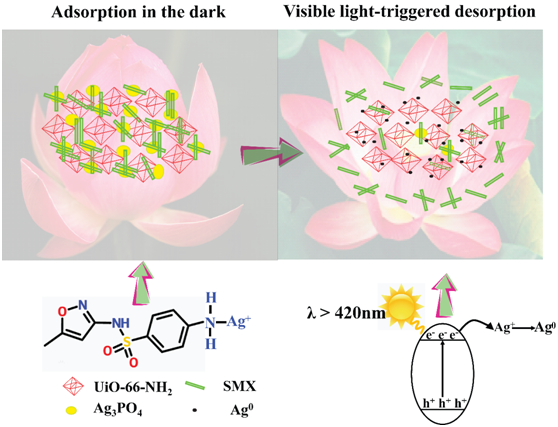 Two novel 2D coordination polymers constructed from 5-aminoisophthalic acid and 4,4′-bipyridyl ligands: Syntheses, crystal structure, and photocatalytic performance. J Mol Struct, 2017, 1135C, 129-137. J.-J. 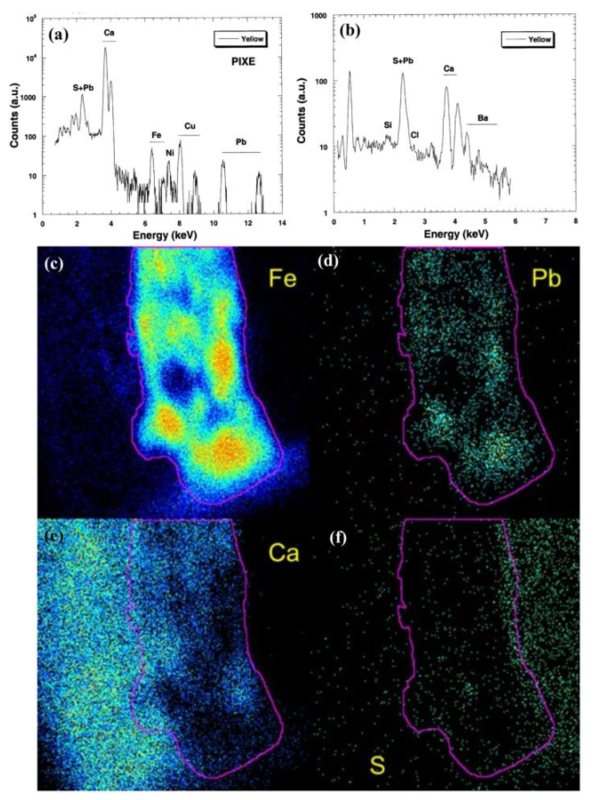 Li, C.-C. Wang*, et al. 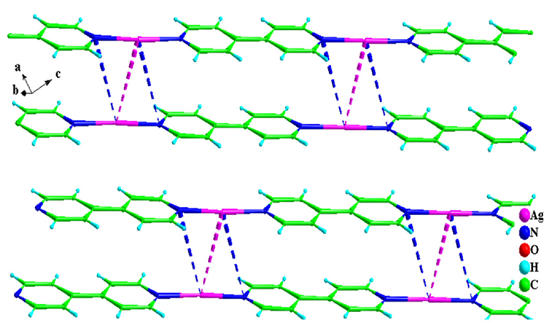 Two zigzag chain-like lanthanide(III) coordination polymers based on the rigid 1,3-adamantanedicarboxylic acid ligand: crystal structure,luminescence and magnetic properties. Polyhedron, 2017, 126, 17-22. 王朝阳, 赵晨, 欧佳奇, 崔京蕊, 王崇臣, 李俊奇. 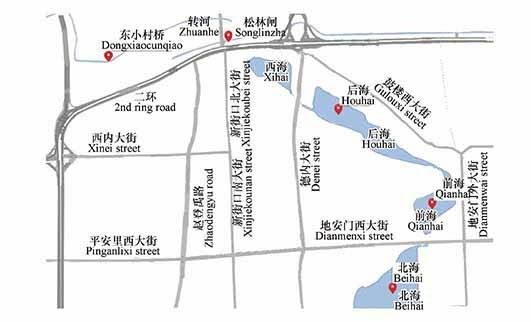 北京市部分地区降雪中溶解性有机物的光谱性能研究. 环境化学, 2016, 35(11), 2269-2278. Jia Zhang, Chong-Chen Wang,*Peng Wang, Ya-Li Cao. 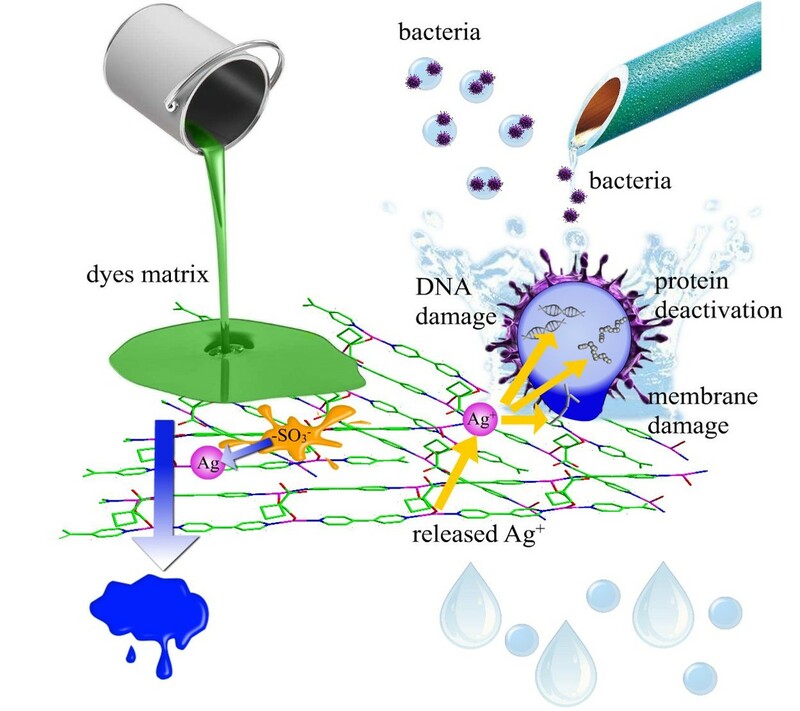 Selective uptake of organic dyes in a silver-based coordination. 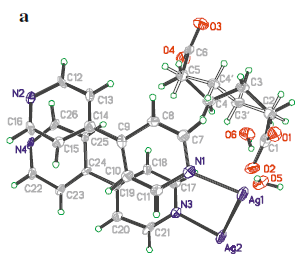 RSC Advances, 2016, 6(77), 73595 - 73599. Jia Zhang，Chong-Chen Wang，Peng Wang，Xin-Xing Guo，Shi-Jie Gao. 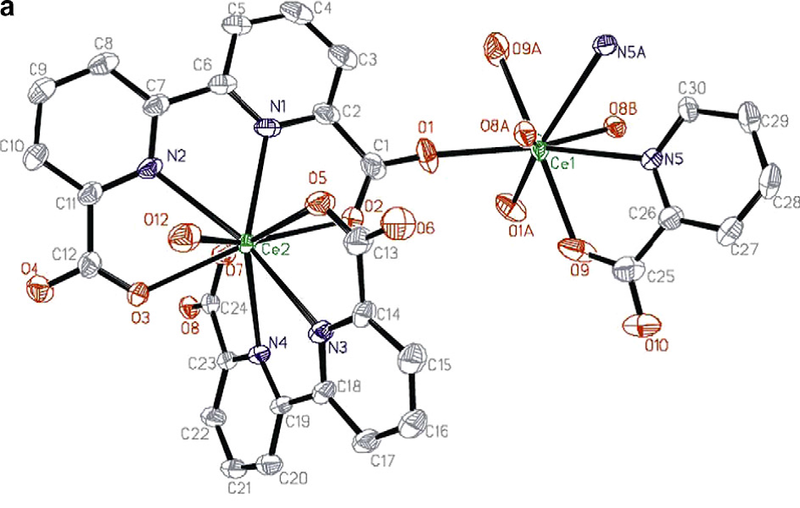 Silver-based coordination complexes of carboxylate ligands: crystal structures, luminescence and photocatalytic properties. 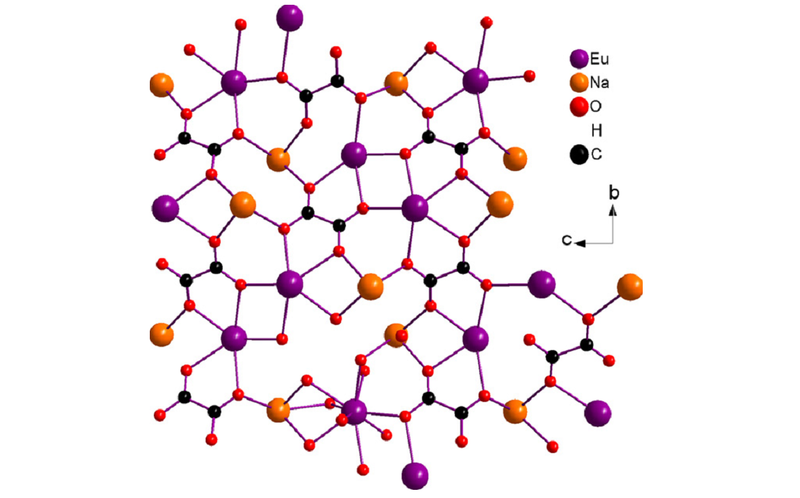 Transition Metal Chemistry，2016, 41(6): 637-645. Chong-Chen Wang，Yuh-Shan Ho. 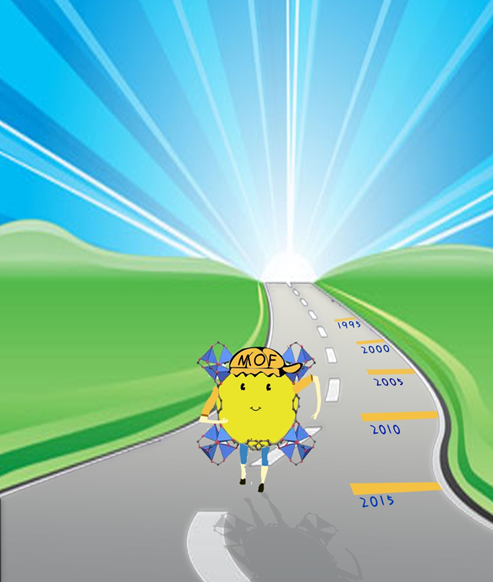 Research trend of metal�Corganic frameworks:a bibliometric analysis. Scientometrics, 2016, 109(1): 481-513. 周坤鹏，刘阳春，王崇臣*. 北京什刹海地区水体富营养化时空演变特征分析. 环境化学. 2016, 35（4）: 703-712. Chong-Chen Wang, Xue-Dong Du, Jin Li, Xin-Xing Guo, Peng Wang, Jia Zhang. 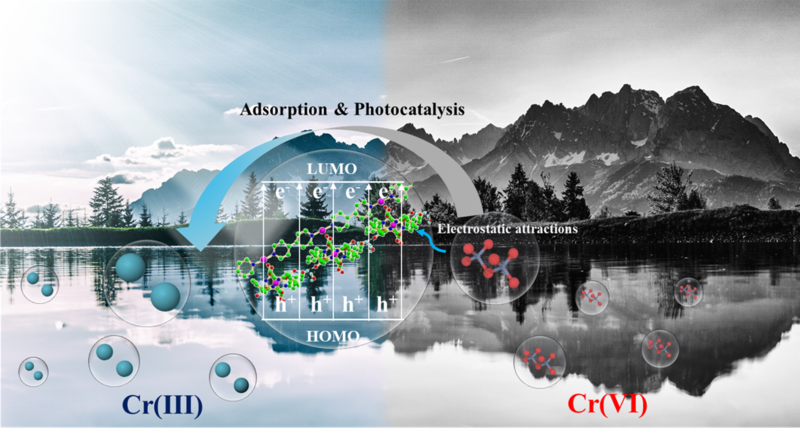 Photocatalytic Cr(VI) Reduction in Metal-Organic Frameworks: A Mini-review. Applied Catalysis B: Environmental, 2016,193,198�C216. C.-C. Wang, Y.-Q. Zhang, T. Zhu, P. Wang, S.-J. Gao. 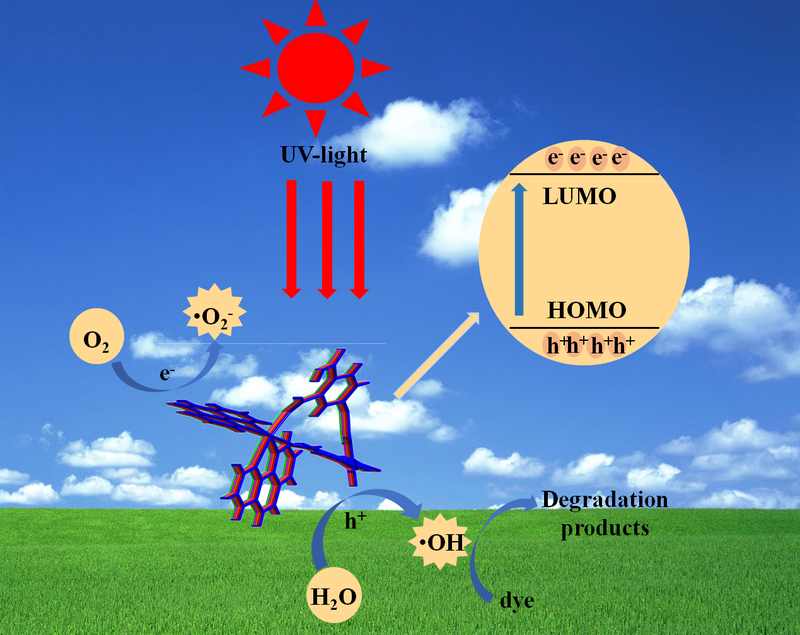 Photocatalytic degradation of methylene blue and methyl orange in a Zn(II)-based Metal-Organic Framework. Desalination and Water Treatment, 2016, 57(38), 17844-17851. C.-C. Wang, H.-P. Jing, P. Wang. 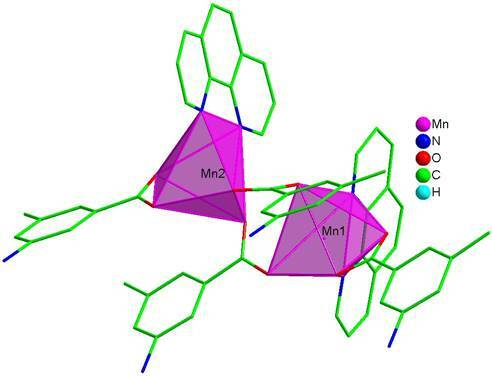 Three coordination compounds of cobalt with organic carboxylic acids and 1,10- phenanthroline as ligands: syntheses, structures and photocatalytic properties. Transit Metal Chem, 2015, 40(5), 573-584. Y.-Q. Zhang, C.-C. Wang, T. Zhu, P. Wang, S.-J. Gao. 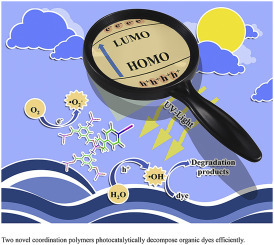 Ultra-high uptake and selective adsorption of organic dyes with a novel polyoxomolybdate-based organic-inorganic hybrid compound. 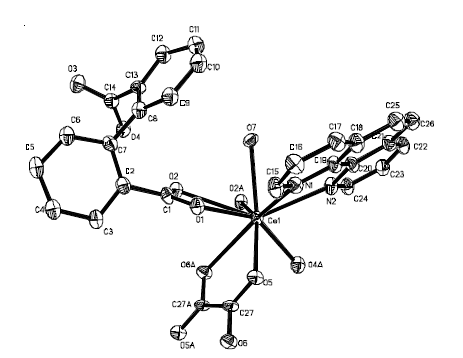 RSC Advances, 2015,5(57), 45688-45692. C.-C. Wang, Y.-Q. Zhang, J. Li, P. Wang. 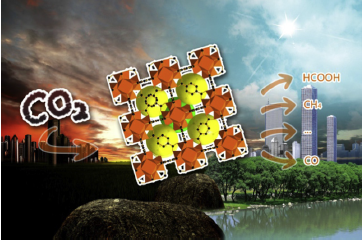 Photocatalytic CO2 Reduction in Metal-Organic Frameworks: a mini review. 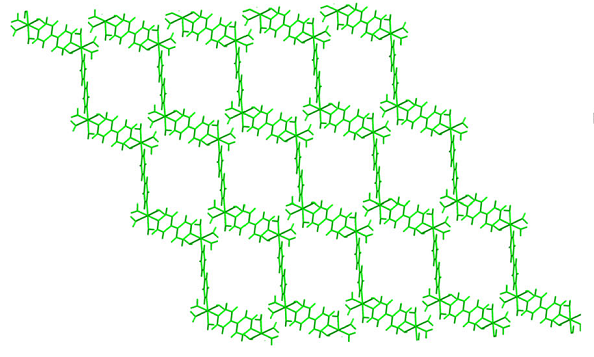 Journal of Molecular Structure, 2015, 1083, 127-136. C. -C. Wang, J. Zhang, P. Wang, H. Wang, H. Yan. 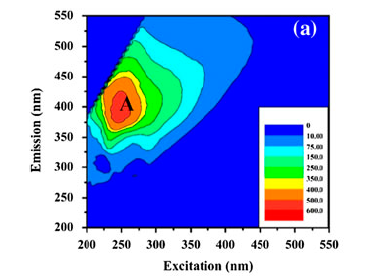 Adsorption of Methylene Blue and Methyl Violet by Camellia seed powder: Kinetic and Thermodynamic Studies. 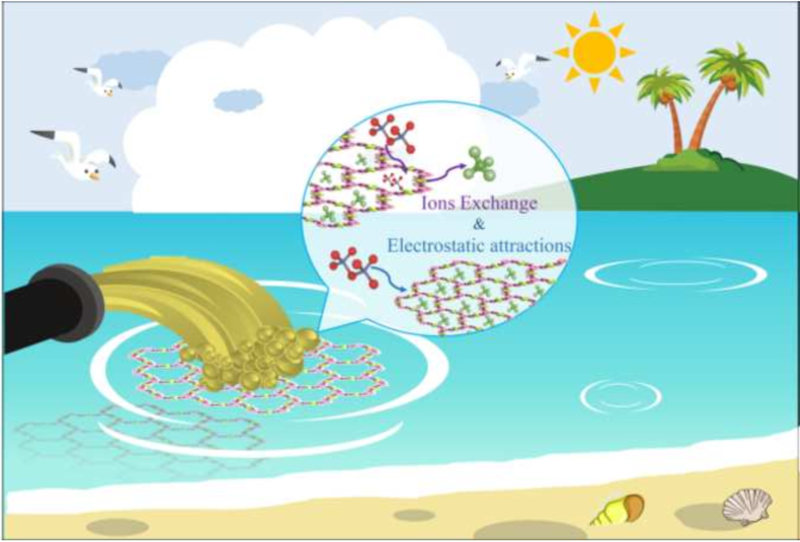 Desalination and Water Treatment, 2015, 53(13), 3681-3690. 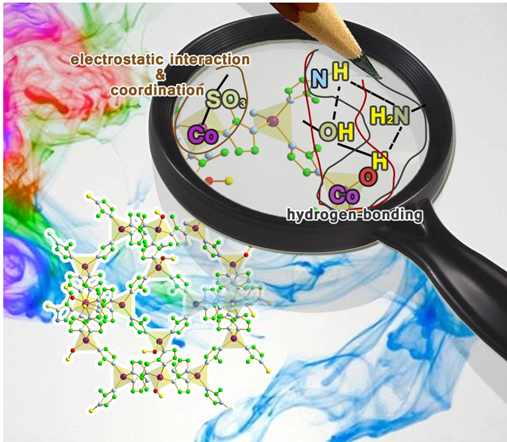 C. -C. Wang, J-R. Li, X. L. Lv, Y. Q. Zhang, G. S. Guo. 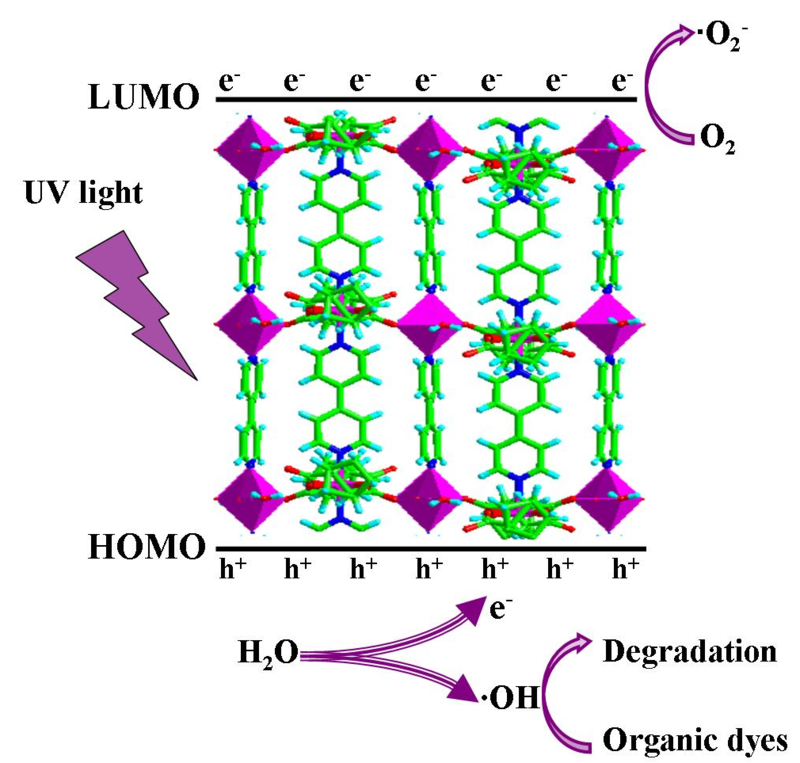 Photocatalytic Organic Pollutants Degradation in Metal-Organic Frameworks. Energy & Environmental Science, 2014, 7(9), 2831-2867. J.-P. Jing, C.-C. Wang, Y.-W. Zhang, R. Li, P. Wang. 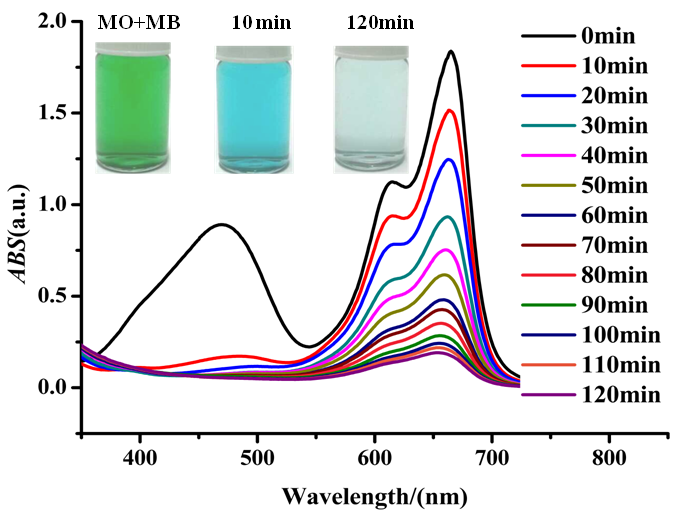 Photocatalytic Degradation of Methylene Blue in ZIF-8. 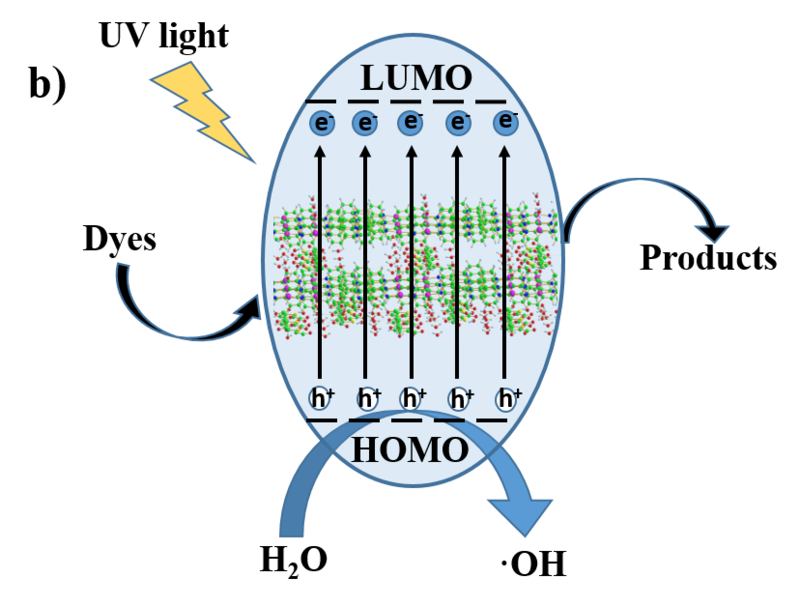 RSC Advances, 2014, 4 (97), 54454 - 54462. C.-C. Wang, G.-L. Guo, P. Wang. 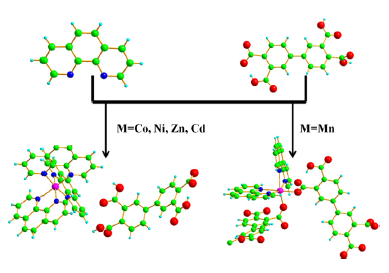 Synthesis, Structure and Luminescent Properties of Three Silver(I) Complexes with Organic Carboxylic Acid and 4,4'-Bipyridine-Like Ligands. 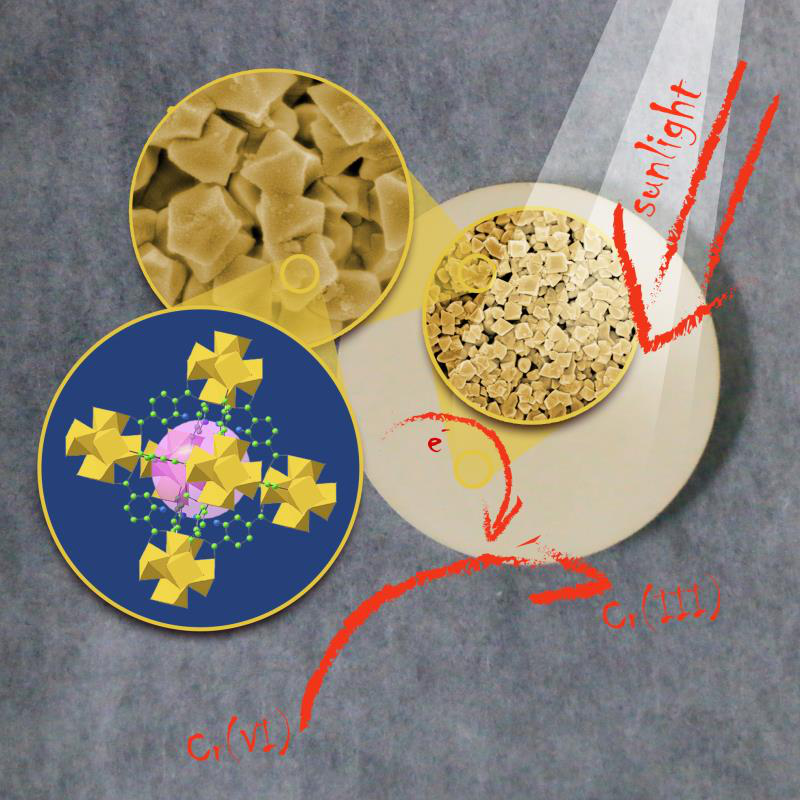 Transition Metal Chemistry, 2013, 38(4): 455-462. C.-C. Wang, H. -Y. Li, G.-L. Guo, P. Wang. 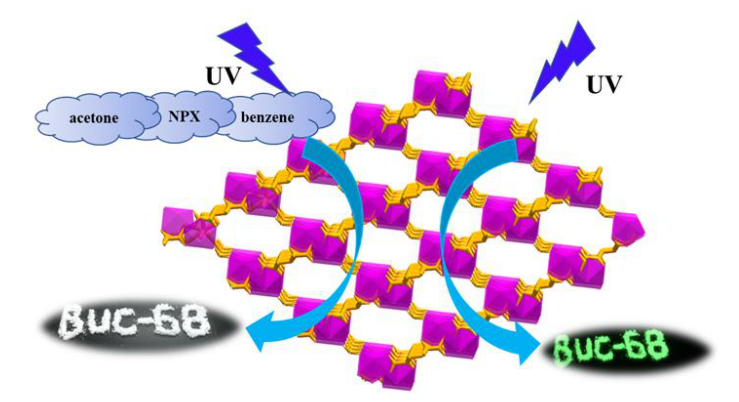 Synthesis, characterization and luminescent properties of series silver(I) complexes with organic carboxylic acid and 1,3-bis(4-pyridyl)propane. 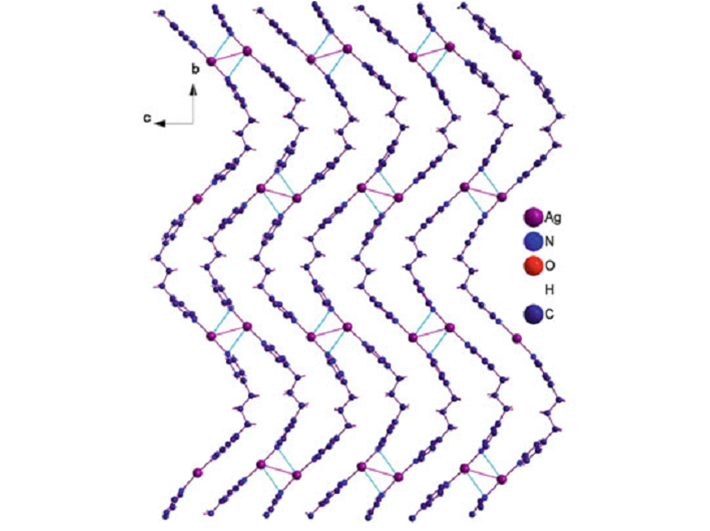 Transition Metal Chemistry, 2013, 38(3): 275-282. X. 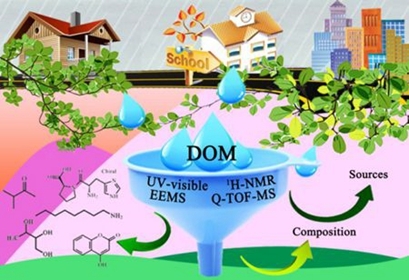 -D. Hao, C.-C. Wang, M. C. M. van Loosdrecht and Y.-S. Hu. 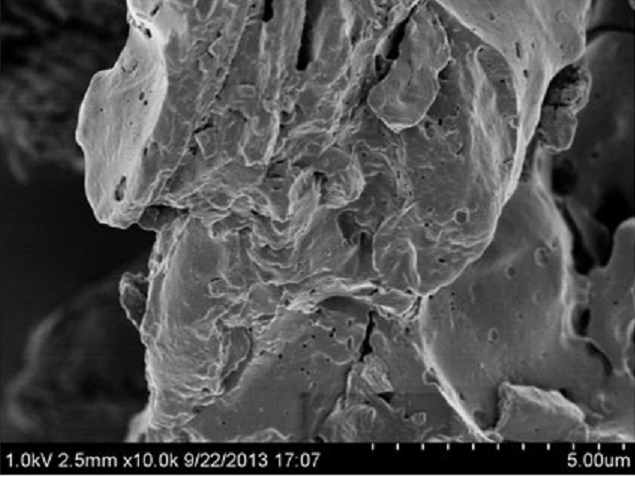 Looking beyond struvite for P-recovery. 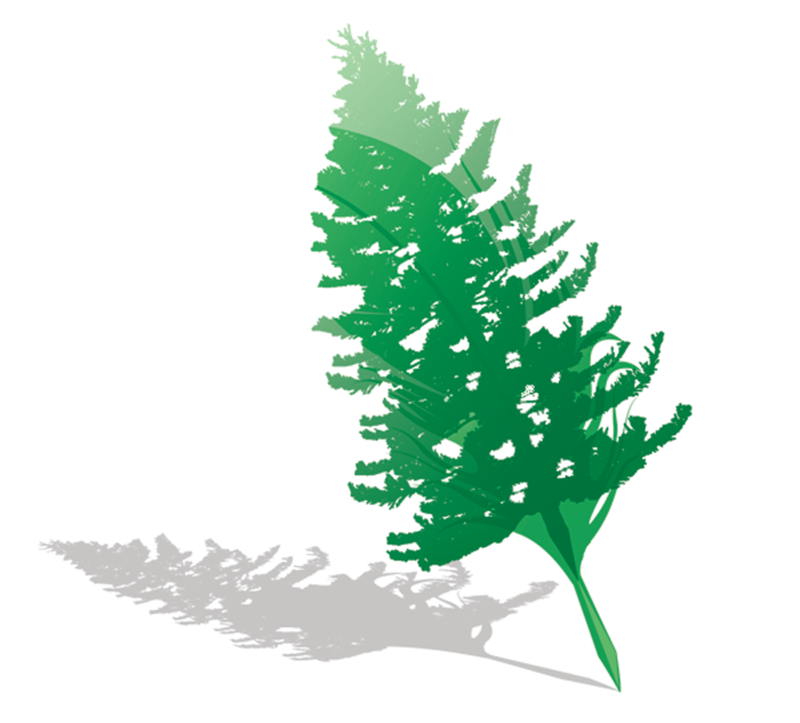 Environmental Science & Technology, 2013, 47, 4965-4966. C.-C. Wang, P. Wang, G.-L. Guo. 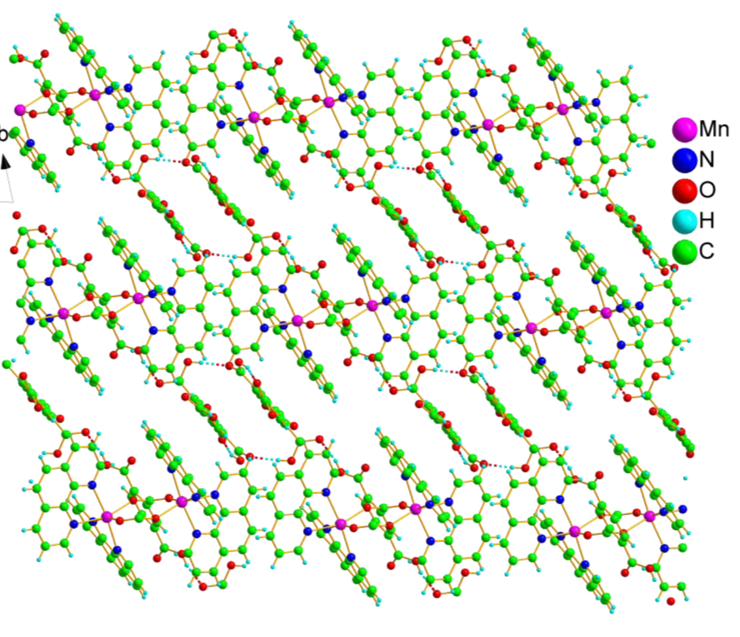 3D Sandwich-like Frameworks Constructed from Simple Silver Chains: Synthesis and Crystal Structures of Six Silver(I) Coordination Complexes. 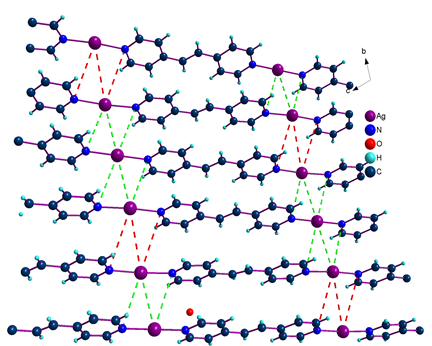 Transition Metal Chemistry, 2012, 37(4):345-359. C.-C. Wang, P. Wang, L.-L. Feng. 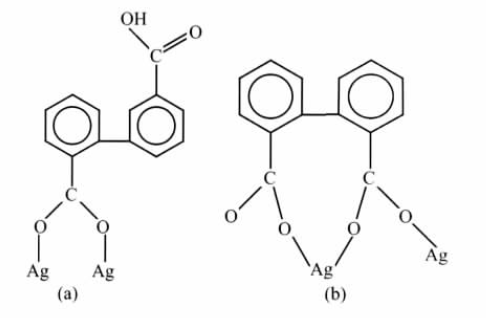 Influence of organic carboxylic acid on self-assembly of silver(I) complexes containing 1,2-di(4-pyridyl)ethane ligands. 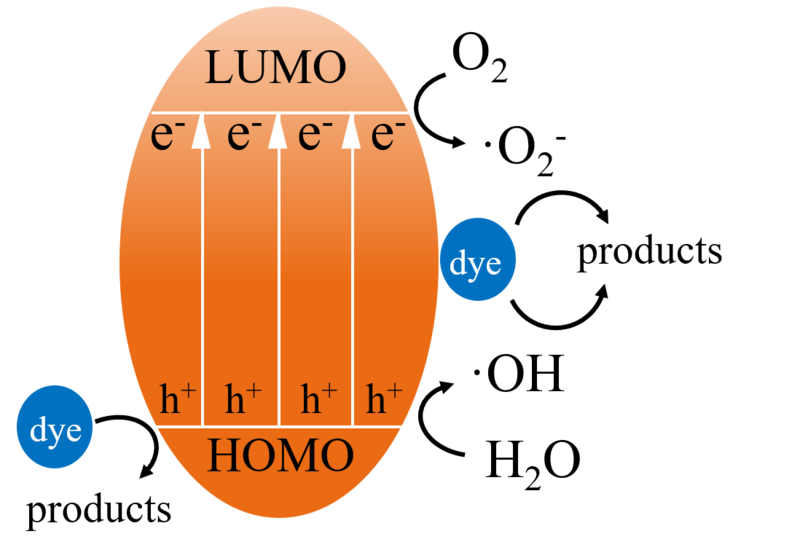 Transition Metal Chemistry, 2012, 37(2): 225-234. Chong-Chen Wang*, Peng Wang. 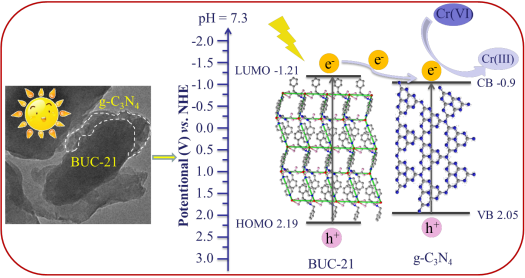 A Novel Cerium Metal-Organic Framework Constructed from Tri-ligand: Hydrothermal Synthesis and Crystal Structure. 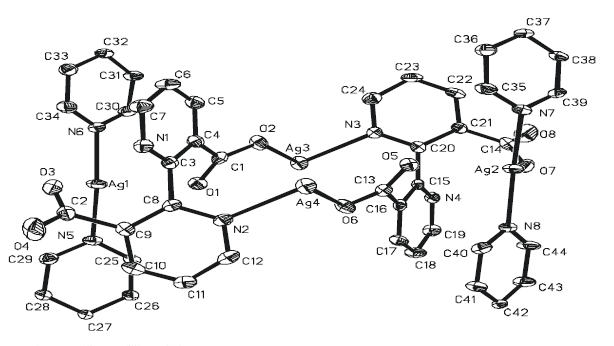 Asian Journal of chemistry, 2012, 24(1), 425-427. C.-C. Wang, P. Wang, G.-L. Guo. 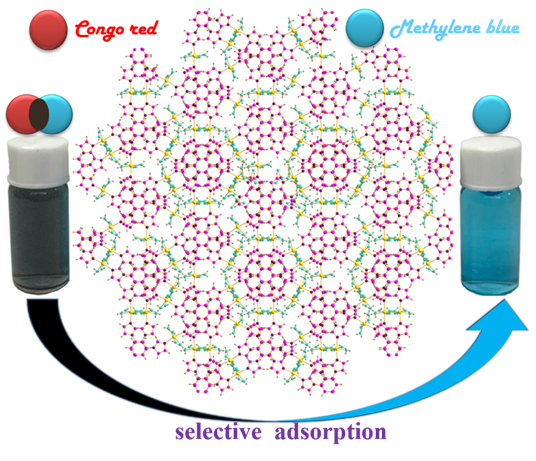 Influence of Different Organic Carboxylate Anions On the Crystal Structure of Silver(I) Coordination Polymers. 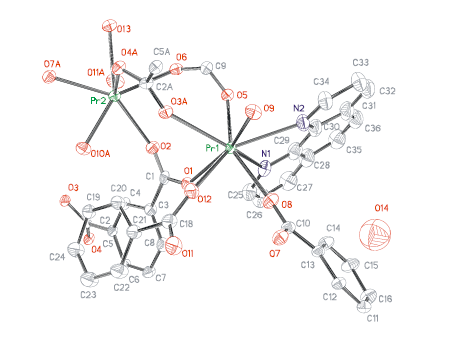 Chinese Journal of Structure Chemistry, 2012, 31(7), 1008-1020. C.-C. Wang, P. Wang. 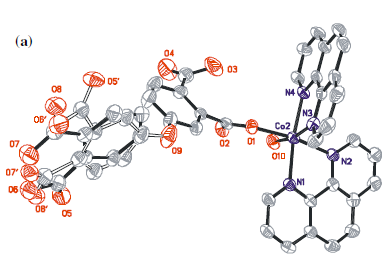 Synthesis and Crystal Structure of Two Silver(I) Complexes With Organic Carboxylic Acid and bidentate N-donor ligands. 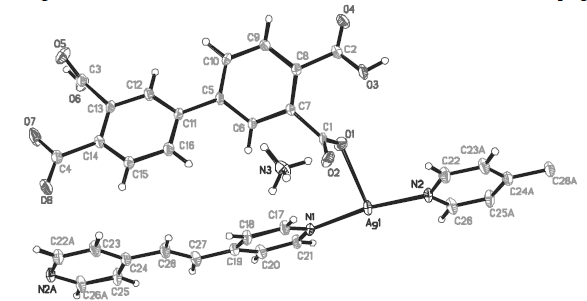 Chinese Journal of Structure Chemistry, 2011, 30 (6), 811-818. C.-C. Wang, X.-D. Hao,G. S. Guo. 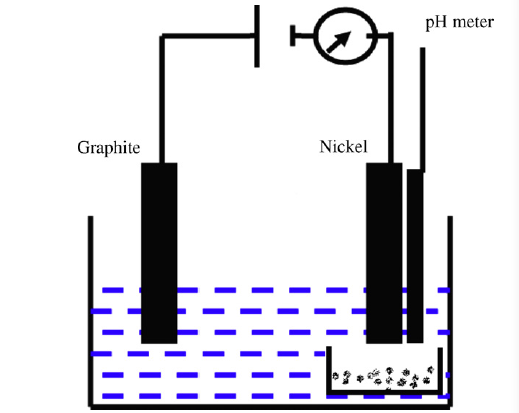 Formation of pure struvite at neutral pH by electrochemical deposition. 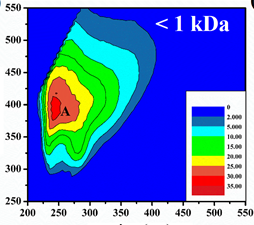 Chemical Engineering Journal, 2010, 159, 280�C283. G. S. Guo, C.-C. Wang, Y.-C. Liu. 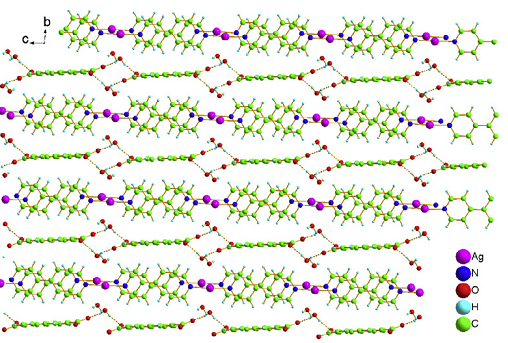 Hydrothermal Synthesis and Crystal Structure of Two Novel Lanthanide MOF Compounds with One-dimensional Water Chains. 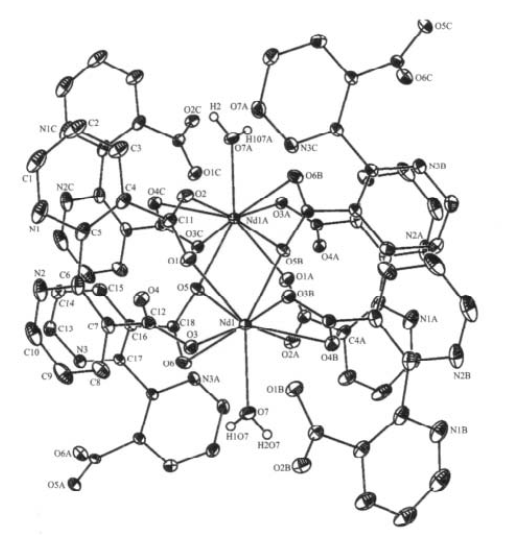 Chinese Journal of Inorganic Chemistry, 2010, 26 (9): 1583-1589. C.-C. Wang, P. Wang, G. S. Guo. 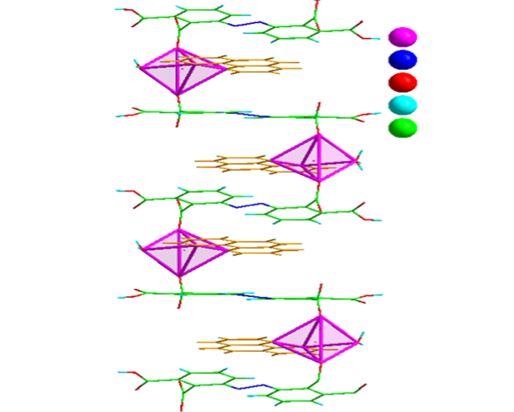 Synthesis and Crystal Structures of Four Mixed-ligand Silver(I) Complexes with Sandwich-like Structure. 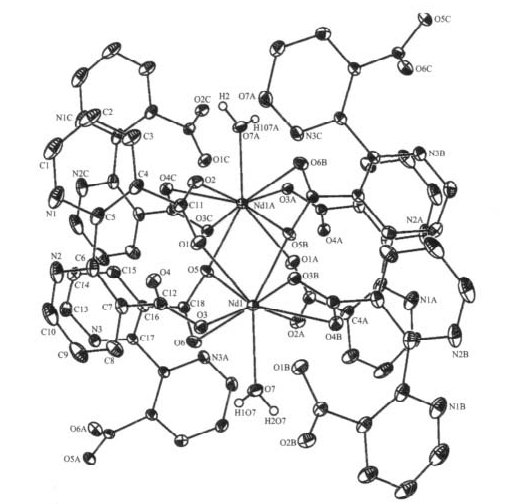 Transition Metal Chemistry, 2010, 35(6): 721-729.